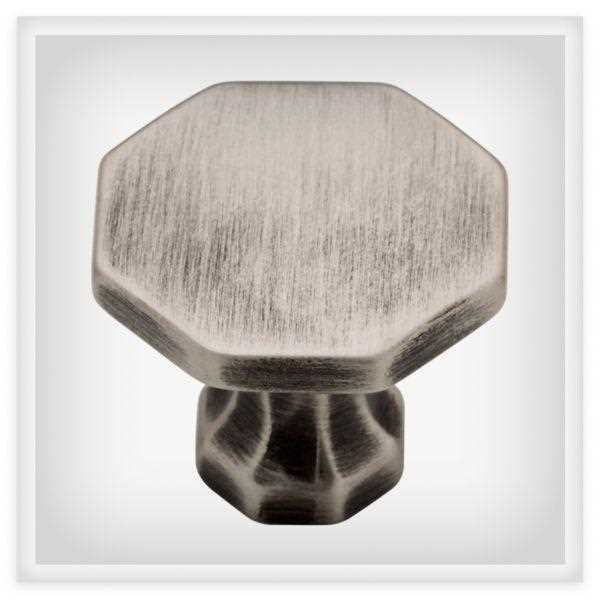 The Octo Knob features a unique octagon shape with crisp facets. Perfect for modern cabinetry or furniture, crafted from die cast zinc for long lasting quality and durability. For your convenience, installation hardware is included that fits many cabinet applications.